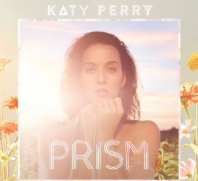 For a limited time, head on over to Google Play to score a FREE Katy Perry “Roar” MP3 Download! Spread the word! Next post: CVS: Tic Tac Mints Only $0.27!